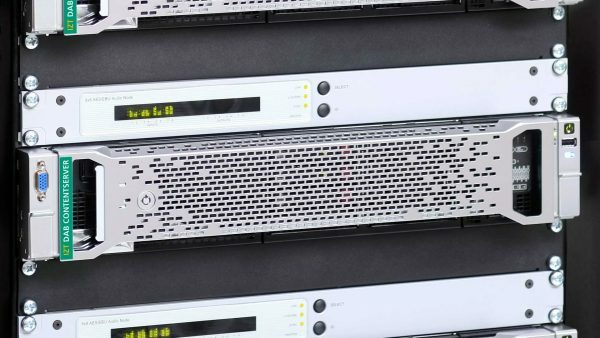 Show highlights at the IBC 2017 are the IZT DAB/DRM ContentServer, the IZT DAB Archive, the IZT S1000/S1010 signal generator platform and the IZT T1000 Compact Broadcast Modulator. IZT GmbH provides a new and powerful Fading Simulationoption for its IZT C3040 Satellite Link Emulator. 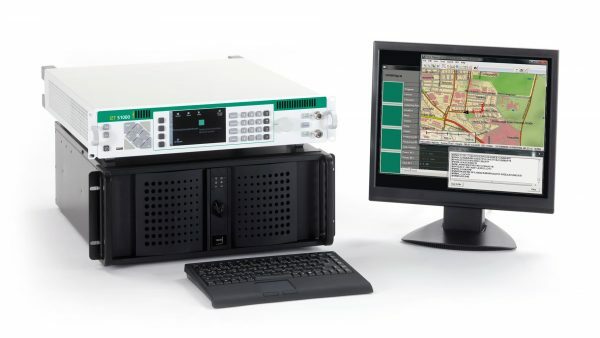 The Multipath Fading Simulator allows for precise modelling reflections of the signals on terrain, fixed and moving objects, both in satellite and terrestrial communication networks. The new IZT S1010 signal generator is the ideal solution for highly demanding applications that require extensive data streaming. 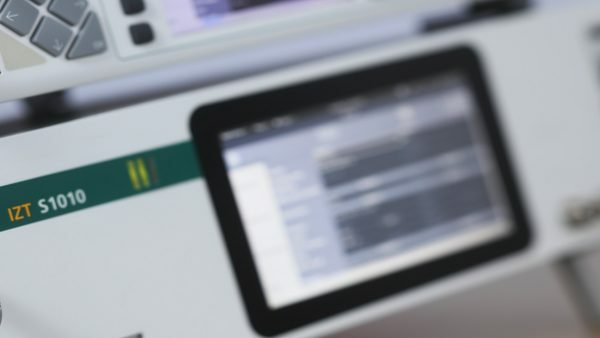 At the same time, users benefit from the smaller dimensions, compared to the well-established IZT S1000 signalgenerator equipped with an external memory extension, not to mention from the large integrated touch screen and enhanced usability. The S1000 signal generator from IZT is the ideal solution to simulate the new digital TV standards and to test related receivers. It provides an easy and cost effective approach to evaluate the functionality of digital TV receivers. Using modulators, TV standards like DVB-T, ISDB-T and the recently launched DVB-T2 are supported. To expand its GNSS support, IZT GmbH announced the cooperation with TeleOrbit, the marketing & sales unit of TeleConsult Austria. As a result of this agreement the generation of GNSS signals provided by the GIPSIE® software from TeleOrbit will be integrated into the feature set of the IZT S1000 signal generator. 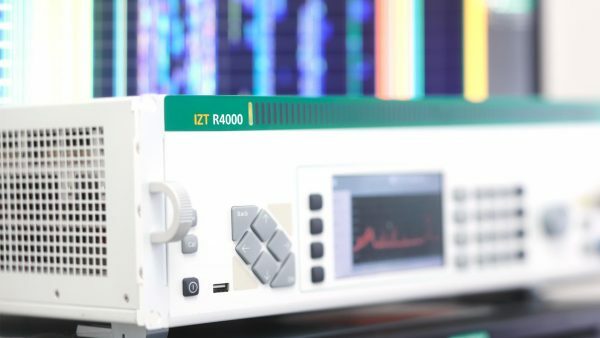 The IZT GmbH launched a new option for its powerful R4000 RF receiver. 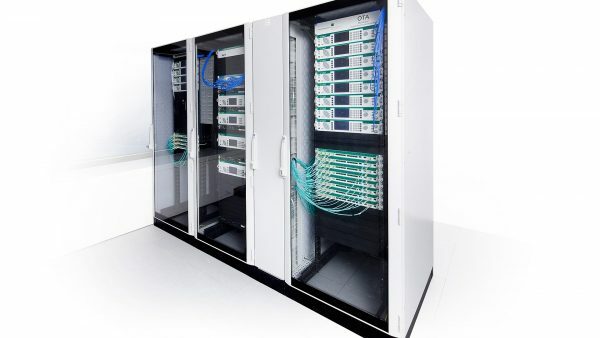 The 32768-point FFT option in combination with the 120 MHz real-time bandwidth ensures reliable detection of fast bursts and frequency-agile signals. Even the most advanced hoppers with extremely high hop rates are detected under demanding SNR environments. 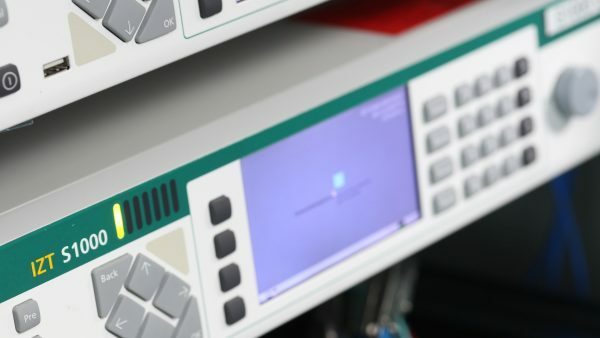 The innovative and complex OTA test system is mainly based on Hardware and Software solutions from IZT GmbH, like powerful RF receivers and high performance signal generators. The demonstrated setup to test GNSS receivers represents a new approach that in contrast to conventional conducted and open-field tests, realistically emulates real world scenarios under controllable and repeatable conditions. 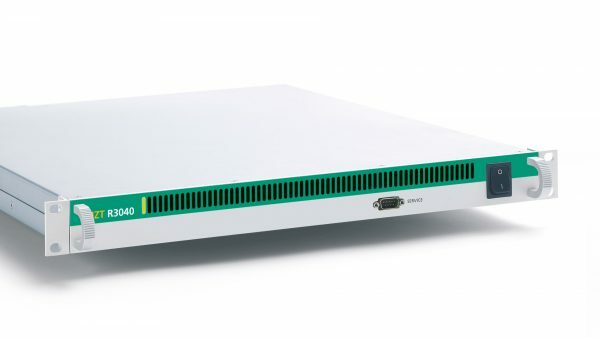 IZT GmbH introduced the R3000 Signal Archive, a software-defined extension to the IZT R3000 receiver family. It receives the data from the actual receiver and buffers it in the memory. This approach allows users to visualize and extract any signal in the entire memory depth without having to interrupt recording. IZT GmbH expands its industry leading RF receiver family, introducing the IZT R3500. 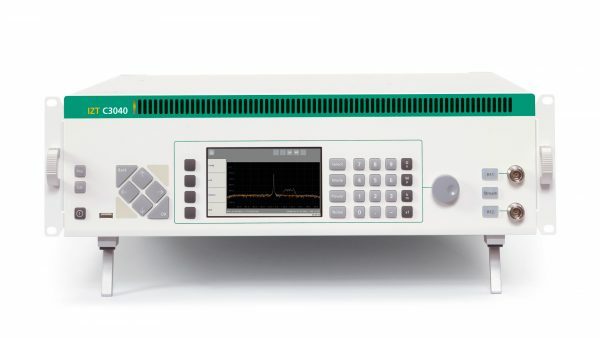 The new RF receiver provides a high performance solution for the interception of RF signals. Instead of standard solutions with fixed filters, the R3500 offers a highly linear, flexible preselector with electronically configurable start- and stop frequencies. 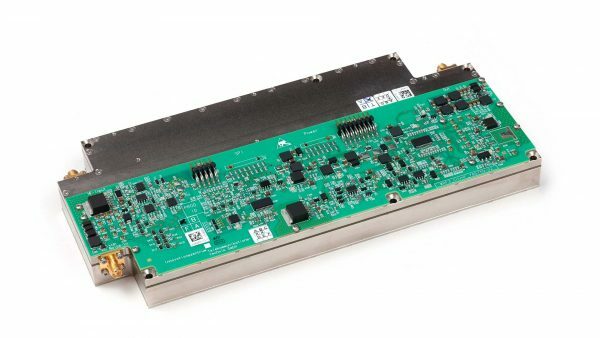 IZT expands its comprehensive support for Digital Audio Broadcast (DAB) applications adding new features to its high performance IZT S1000 signal generator family.